Hello! I am starting an association to link different communities or simply people that want to share and chat with people of other forums without leveing their home website! The meaning of the association is to create a connection cross community through a third party website where you can share with user of other website without leaving your forums where you are active and the one you have choosen to stay! The goal is to be mainly active on a discord server where we can chat and share links from the forum or website you are from! 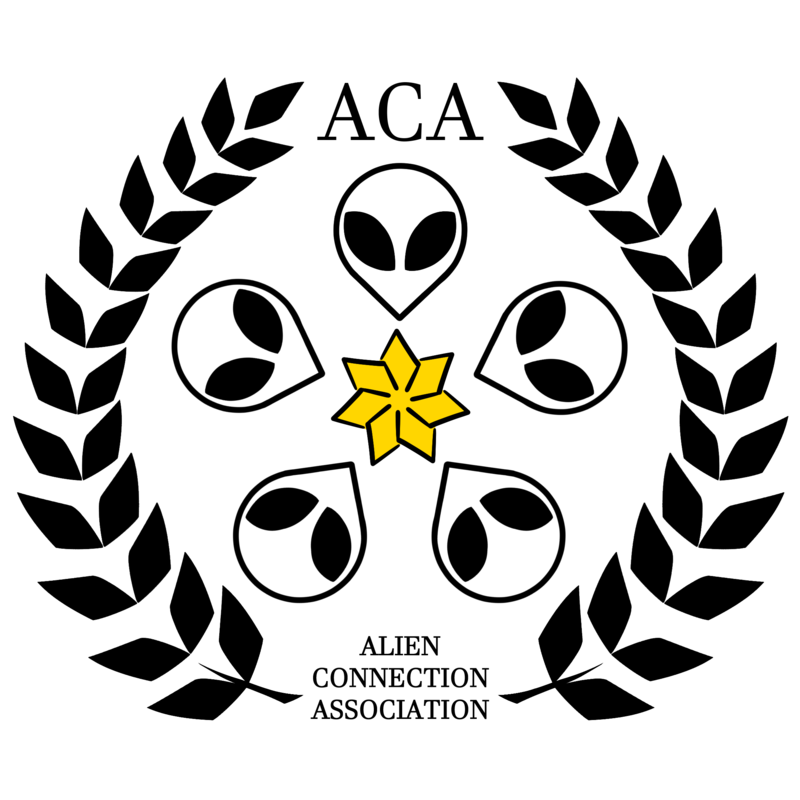 I am starting the promotion of it on aliendisc since it is my home community on the internet hoping to have a kickstarter and then I will go on other community and have a talk with the staff and find out if I can promote it somewhere else. This is not meant to make you leave your home forum but only to connect with users of other community! I hope to see you and I wish this thing will work! From all the ufo forums and paranormal forums, we believe in freedom of speech and safety of anonymus posting. It is also welcoming conspiracy theories and alien from earth testimony in some cases. We are open to your reality! Extraterrestrial disclosure, paranormal network and ufo chat we are here for it! Last edited by Xeno; 10/24/2018 11:12 AM. I have acquired my first associate from another community! Hello welcome on Aliendisc! Maybe you can start a thread to introduce yourself?